A Palestinian teenager was shot and killed by Israeli soldiers during a raid at a West Bank refugee camp over the weekend, according to officials. 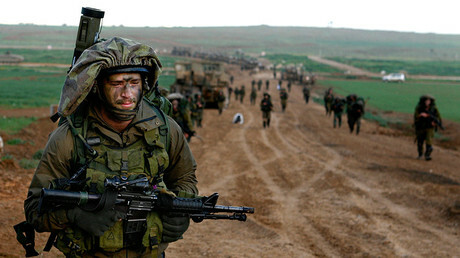 The Israeli Army has confirmed it “force fired” at “instigators” who were attacking its troops. Muhammad Mahmoud Abu Khalifa was shot in the lower back during the raid early Sunday morning, according to reports cited by Haaretz. He later died at a nearby hospital, while five others were wounded during the raid, Palestinian medical officials told Reuters. Other reports have put the number of wounded at three. Some media reports have identified Khalifa as being 19 years old, while others have placed him at 18. A spokeswoman for the Israel Defense Forces (IDF) stated on Sunday that Palestinian rioters had “attacked and hurled pipe bombs” at soldiers. “Responding to the threat, forced fired at [the] main instigators,” she said, as quoted by Reuters. In addition to live bullets, soldiers responded with tear gas and rubber bullets, according to Haaretz. 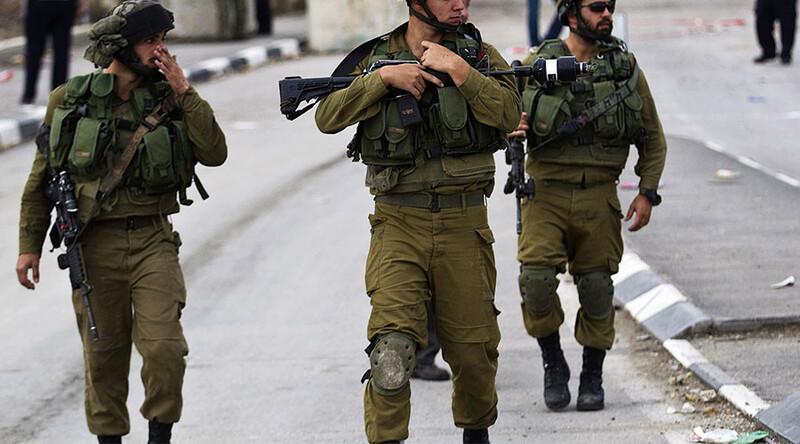 Israeli soldiers managed to escape the clashes without injury, the spokeswoman said, according to i24 News. Some media reports have stated that the raid took place in an effort to carry out arrests, a practice which is regularly conducted against suspected militants and arms caches in the West Bank territory, which the Palestinians want for a future state. However, Ma'an news agency reported that the goal of the raid was unclear, but that an Israeli Army spokeswoman confirmed that no detentions were made in the camp. It comes just two weeks after a 17-year-old Palestinian was killed by border police during clashes near the Palestinian village of Tekoa, near Bethlehem. Israeli police and military police opened an investigation into the death last week. Tensions between the two sides were escalated in October 2015, when a wave of Palestinian attacks against Israelis began, leading to the deaths of 252 Palestinians, 40 Israelis, two Americans, a Jordanian, an Eritrean and a Sudanese. Israel blames incitement by Palestinian leaders and media as a leading cause of the violence.